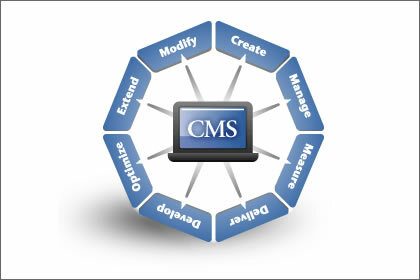 We are experts with industry standard authoring tools. We've also developed our own processes, as designing for re-use and accessibility. e-Learning technologies continue to expand, enabling more innovative ways to interact with learners. It is our specialist experience in online learning design and commitment to providing our clients with sustainable and low-cost solutions. Whether your organization needs a competency-based solution to get your employees ready for the next new process, or your distributed learners need to build skills and attitudes around a specific subject area through collaborative online methods. We strive to make sure content can be readily updated by either our team or your team without having to completely redevelop the solution. Our design and production methods focus on content and presentation remaining separate so that minor updates, especially for subjects that often change such as legislation, do not rely on multimedia or programming experts. Also, you get greater return on investment by client organizations and partner's re-using our media in different contexts.